Read our review at "Authentic Foods Bette's Gourmet Four Flour Blend". Ingredients: Corn Starch, Tapioca Flour, Garfava Flour (garbanzo flour, fava flour), Sorghum Flour. 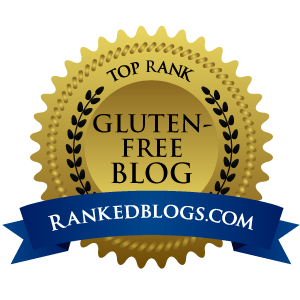 Allergen Disclosure: "Gluten-Free, Wheat-Free, Dairy-Free, Soy-Free."